These unique glitter pom pons are great for accents, animals, collages, holiday crafts, and more! 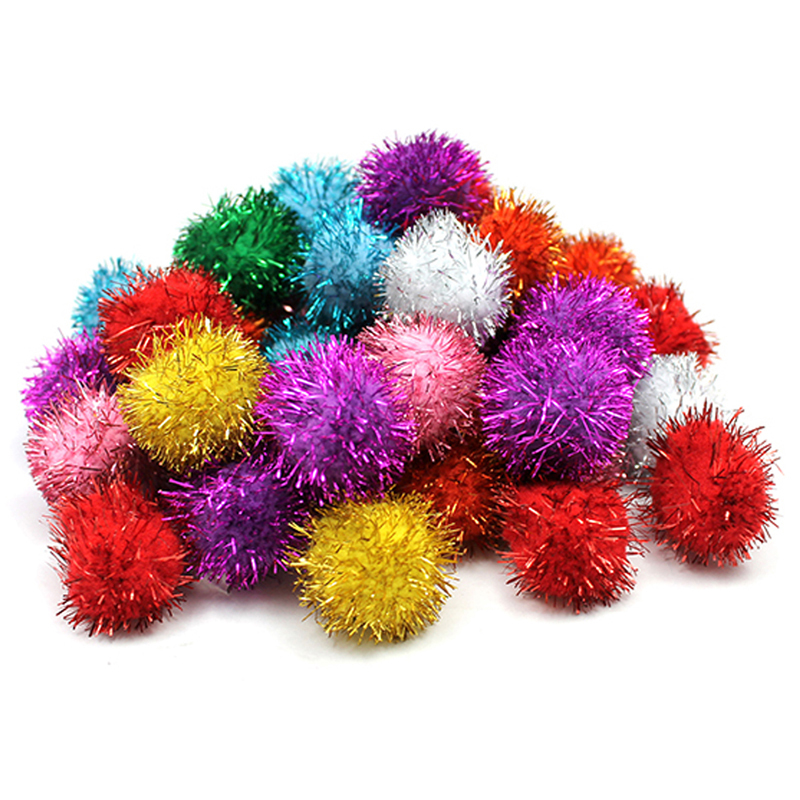 Assorted fun colors feature shimmery strands on these 1" pom pons. Each pack includes 40 pieces in a glitter assortment. Sold as 3 packs for a total of 120 pieces. 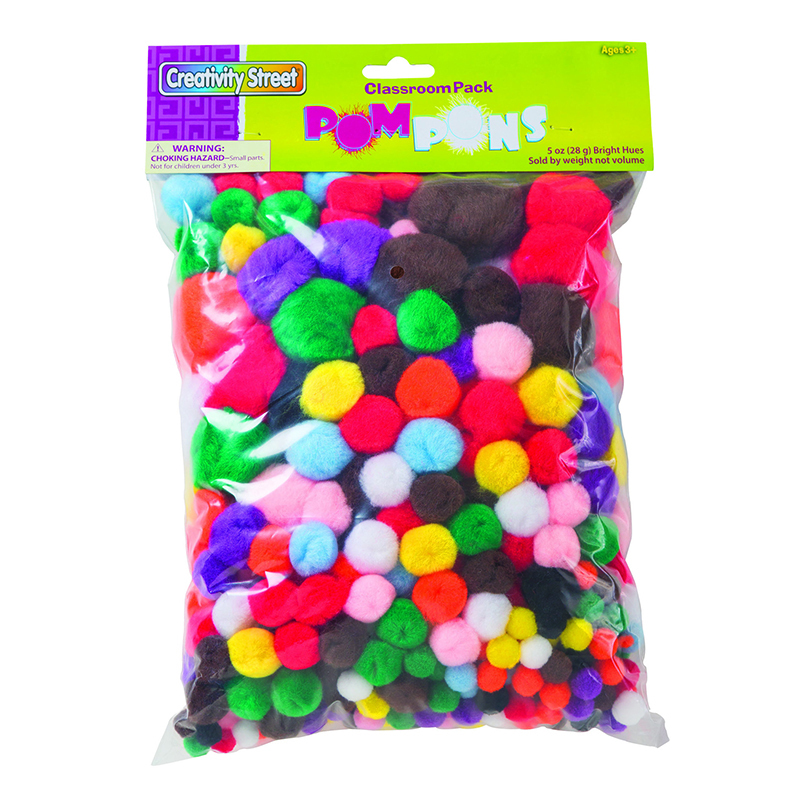 The (3 Pk) Glitter Pom Poms 1in 40 Perpk can be found in our Craft Puffs product category within the Arts & Crafts. 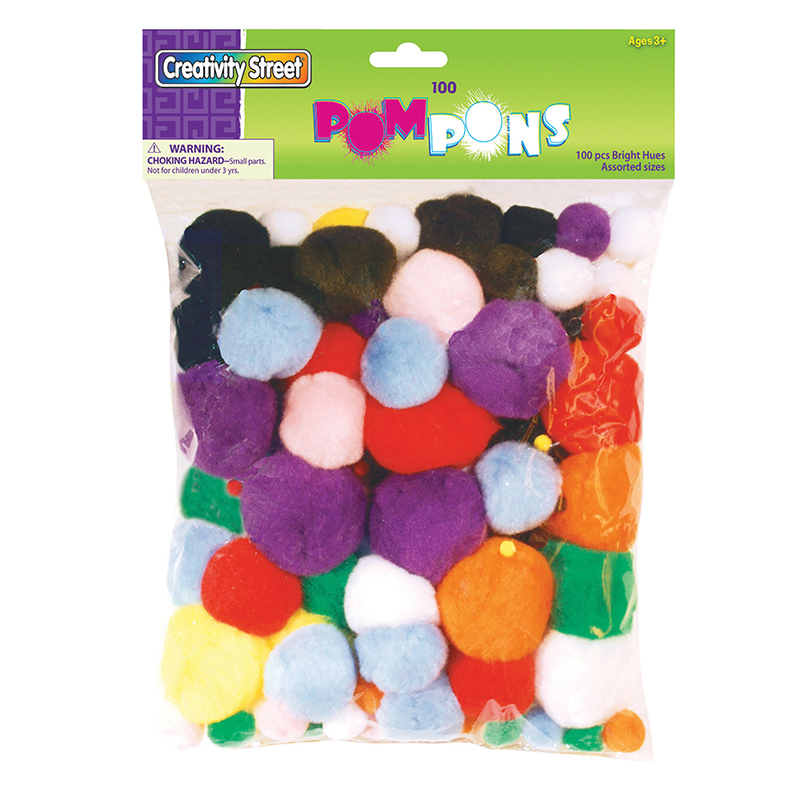 This classroom pack assortment of pom pons includes a variety of colors and sizes of poms. Make animals, enhance jewelry or brighten craft projects with these brightly colored poms. Each pack includes 5 oz. of pom pons in assorted sizes and colors (sold by weight). Sold as 3 packs.